. Designed and perfected to fit marine use, these products widthstand the harsh marine environment. 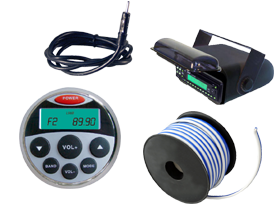 Get your own Pyle Marine Receiver Parts & Accessories here for big savings and great buys!